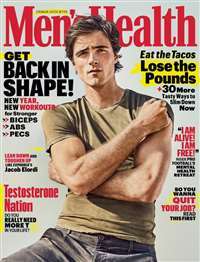 MagsConnect has discounted magazine subscriptions for all Men's magazine enthusiasts. Save up to %90 on all titles. Always get your magazine subscriptions for less. 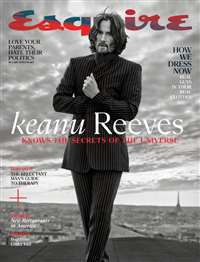 Esquire is designed as a forum for men in today's American society. This upscale lifestyle magazine for professional 30-to-49-year-old men offers readers information about the latest trends and fashions, as well as personality profiles, and articles about the arts, politics and the media. Are you out of your element when you're in the developed, hustling and bustling city? Do you long for the scent of pine trees under the open blue sky? 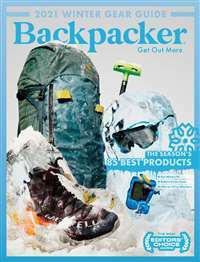 Backpacker is the magazine of wilderness travel. Perfect for the outdoor sports enthusiast, Backpacker includes ideal outdoor destinations and the latest in outdoor equipment. 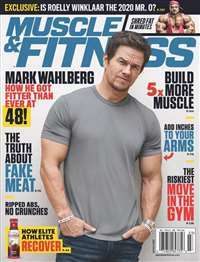 New consciousness of physical fitness to the serious exercise and athletic training enthusiast. 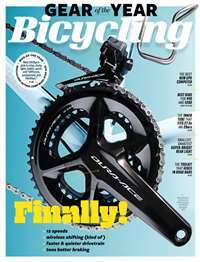 If you're an active guy who works hard, plays hard, stays in shape and rewards himself with great toys and trips, this magazine is your ideal playtime resource. 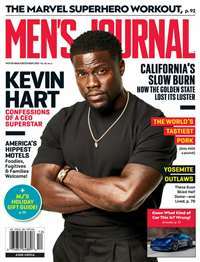 Geared toward the modern, adventurous man who's into health, fitness, sports and travel, Men's Journal will appeal to those who enjoy their leisure time and want to get the most out of it. Golf Digest is a monthly golf magazine that was launched in 1985, and is the number one publication of its kind. 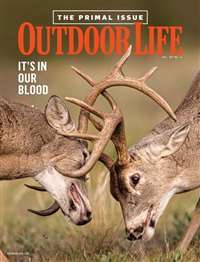 Each issue offers an abundance of expert tips and techniques, exclusive instruction from the sport's most successful professionals, and authoritative reviews of gear and equipment. The content is relevant to all levels of ability, from beginners to proficient players. Golf Digest is also very well-known and appreciated for producing a biennial ranking of "America's 100 Greatest Golf Courses," of which the country's courses are voted on by a panel of several hundred specialists. 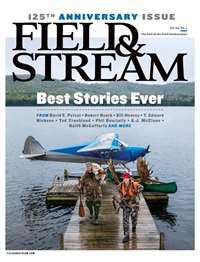 This golf publication also provides its readers with unique features every month, such as "Pocket Tips" to have on-hand at all times on the course. Golf Digest is an extensive magazine that covers recreational and competitive golf for both men and women. 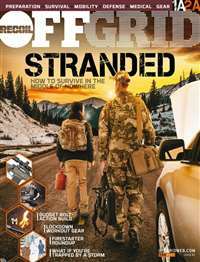 Takes a fresh look at emergency-related scenarios from the urban city dweller's point of view. They speak to experts about what to do to stay alive & how. Features products, equipment, & supplies that all urbanites should use.